For almost one year ago VivBon Family Service started our service in Stockholm, Sweden. We are a Senior Service, a Concierge Service for seniors in and around the home in Stockholm. We also provided professional nannies for families with children in Stockholm. 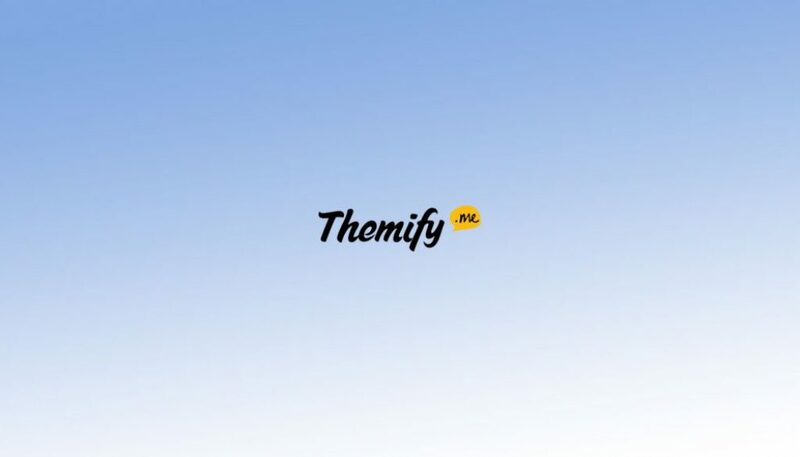 We were searching the web for a good theme for a our WordPress site and found Themify. With Themify can you create good looking and functional websites without need of high technical skills. With help of the Themify Builder are you able to create a modern and up to date websites that suits all devices. Themify also offers a lot of creative plug-ins which make your website look even more professional. In the frontend can you edit images, text live in your browser and also add plugins. You can also preview your site in different devices. You can also modify your site in the backend system and get a clear view of your different modules.